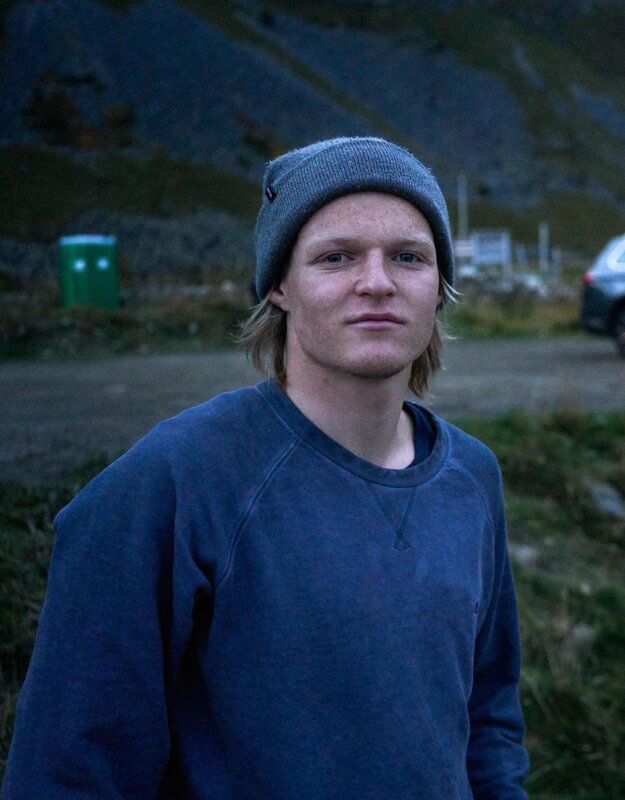 And this is Stian Morel, he surfs with his left foot first, loves baking bread and spends quite a bit of time outside. Loves problem solving and has a bachelor in engineering. Co-founder and Concept director. Any questions or feedback? We love it!